 Design Your Own Custom Rock Steady Skateboard! 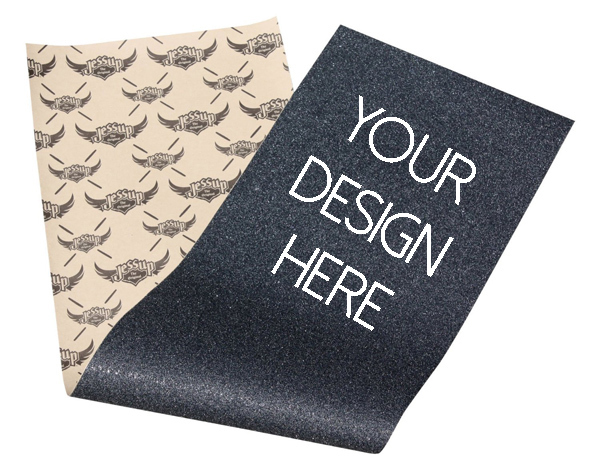 Design your own custom Rock Steady skateboard! Add your own pictures, text and more and design a unique board that is uniquely you. The wheel wells on this board are set up for reverse kingpin trucks. Not all trucks will fit. If you want to check with us if your trucks will fit with this deck, please email us through our contact page. Make your own custom Rock Steady skateboard cruiser! Add your own pictures, text and more and make a unique board that is uniquely you. 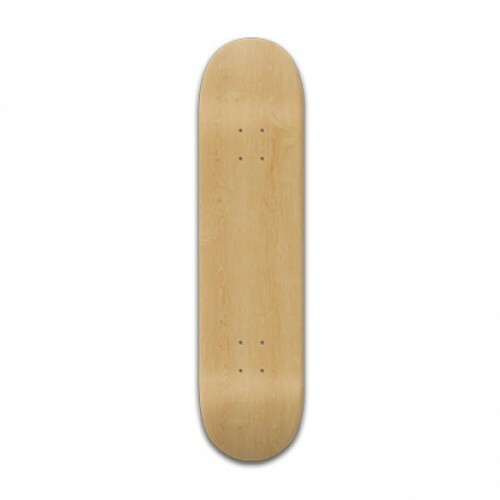 This cruiser has a mellow concave and kick tail. This is a perfect shortboard to cruise around campus or around a city. The Rock Steady 2015 is quick, agile, and great in the streets and rides as smooth as nice lager. A very wide shape this is a classic cruiser shape and we think we really nailed it with our homebrew take on this classic. Cheers! After completing all of the steps above, your custom Rock Steady v2 will be saved now (to your free profile) where you can share it with your friends on any social network, or by email! Your design will also be added to your shopping cart. Check our homepage for promotions and coupons for exclusive Whatever Skateboards offers and discount codes!